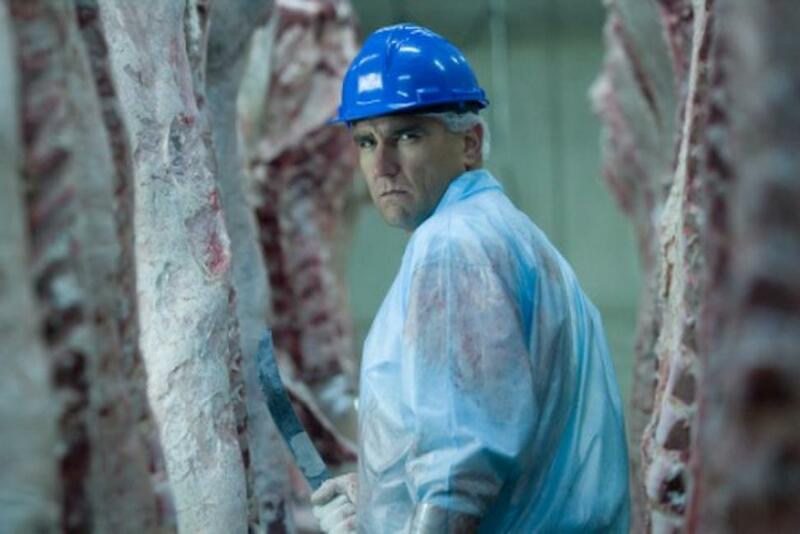 Vinnie Jones in "The Midnight Meat Train." 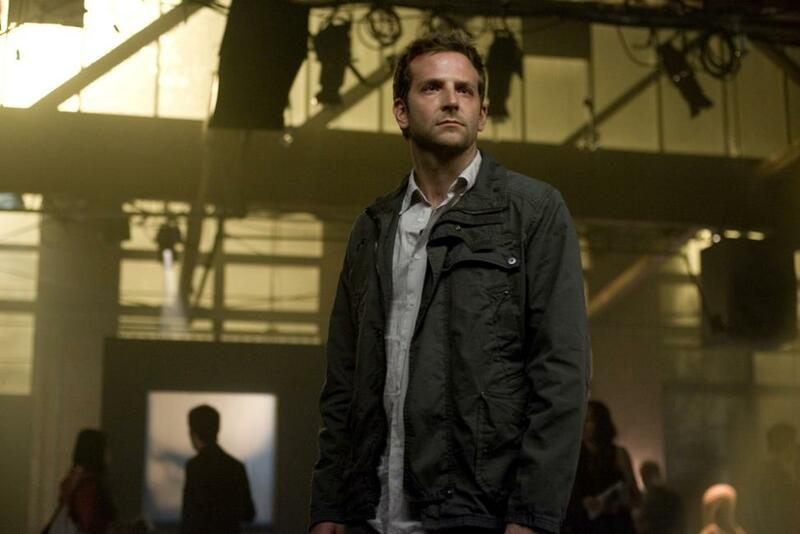 Bradley Cooper as Leon and Vinnie Jones as Mahogany in "The Midnight Meat Train." 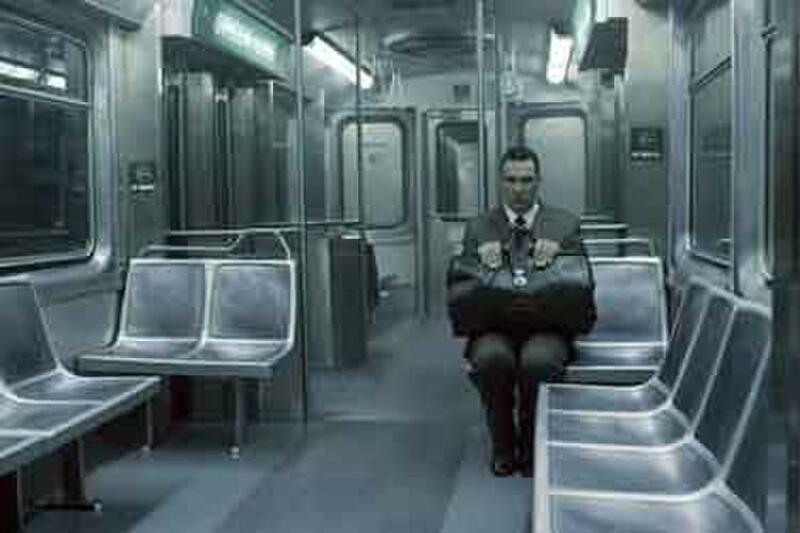 Vinnie Jones as Mahogany in "The Midnight Meat Train." 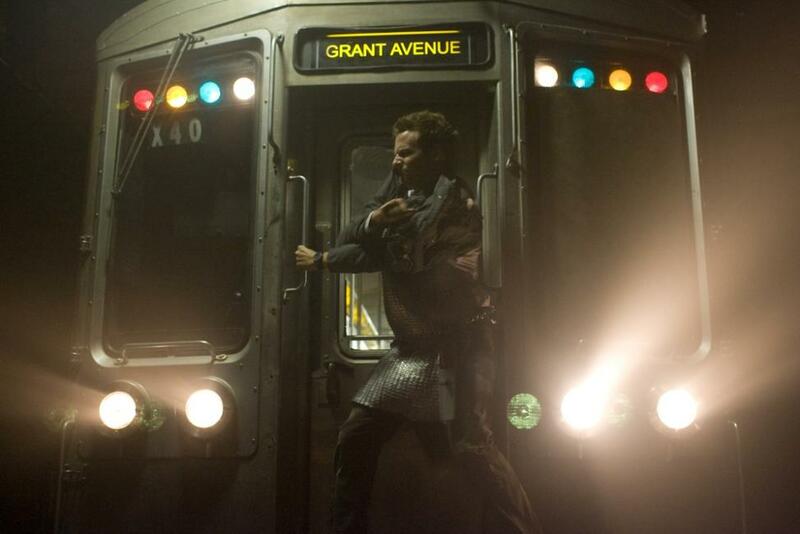 Leslie Bibb as Maya in "The Midnight Meat Train." 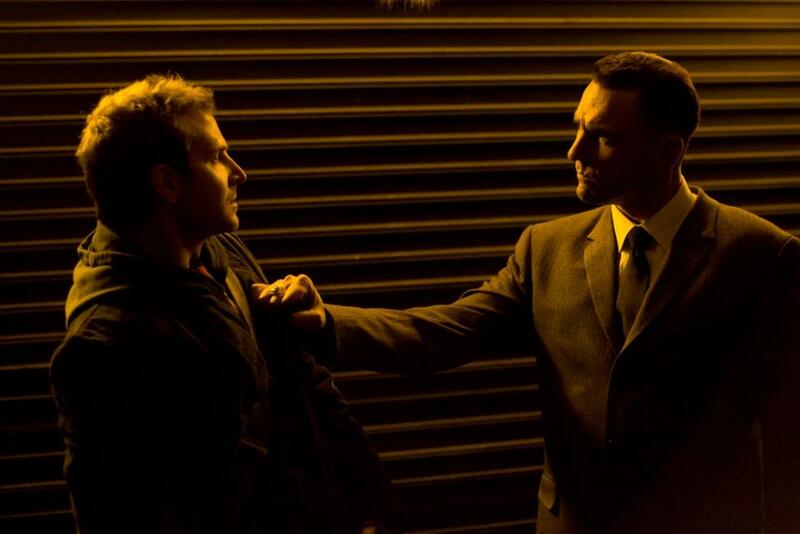 Vinnie Jones as Mahogany and Bradley Cooper as Leon in "The Midnight Meat Train." 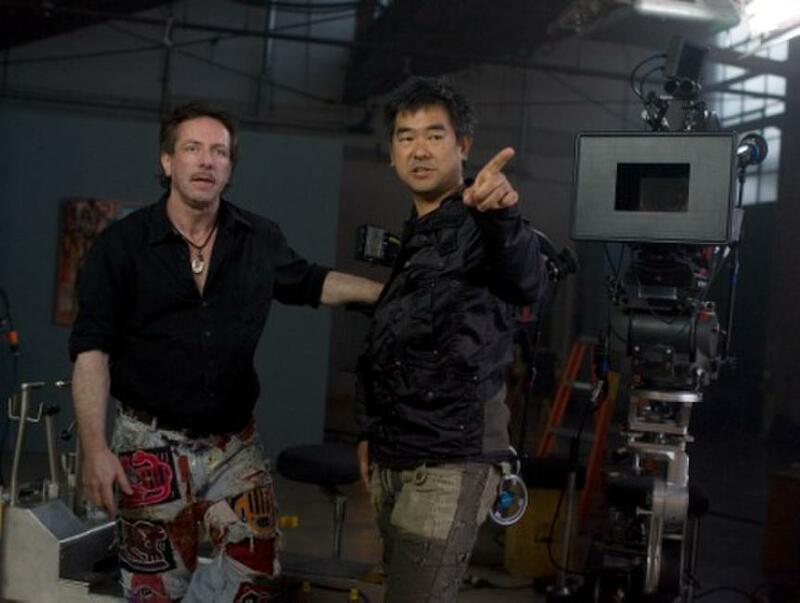 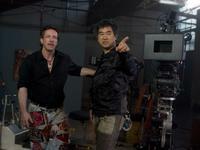 Author Clive Barker and director Ryuhei Kitamura on the set of "The Midnight Meat Train." 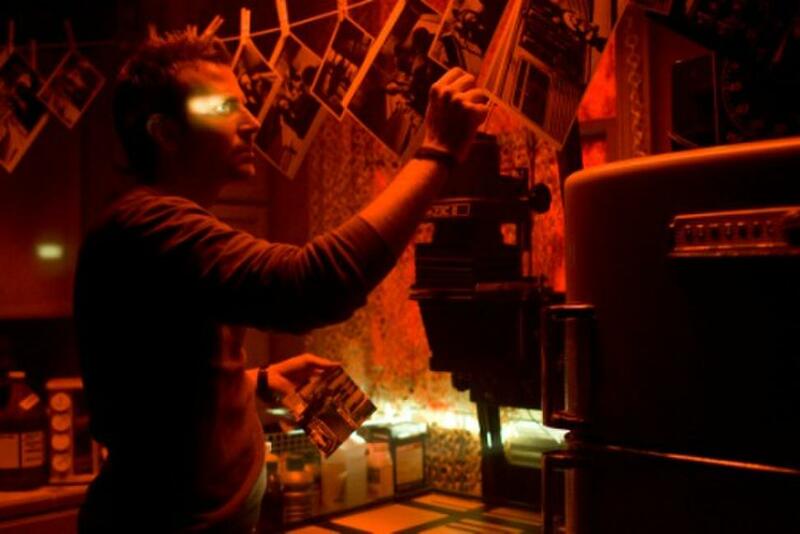 Leslie Bibb as Maya and Bradley Cooper as Leon in "The Midnight Meat Train." 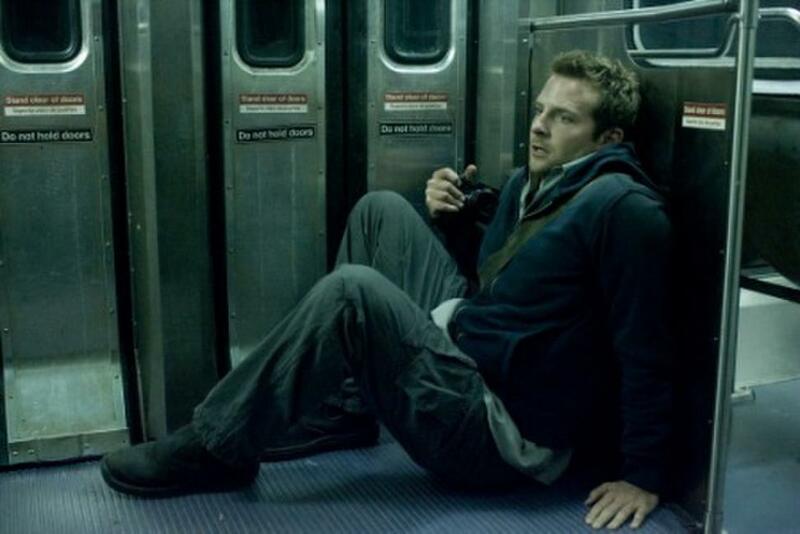 Bradley Cooper as Leon and Brooke Shields as Susan Hoff in "The Midnight Meat Train." 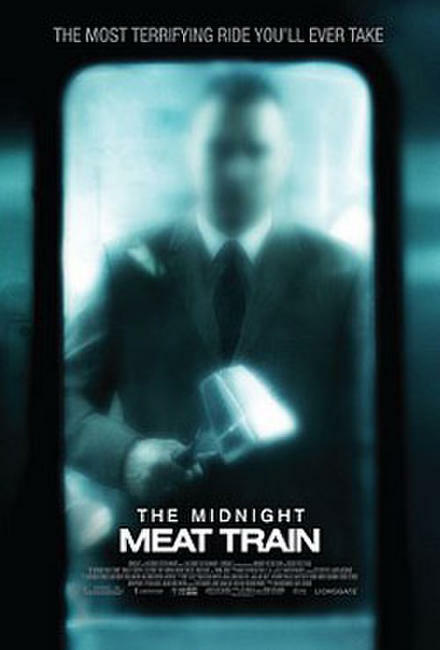 Poster art for "The Midnight Meat Train."